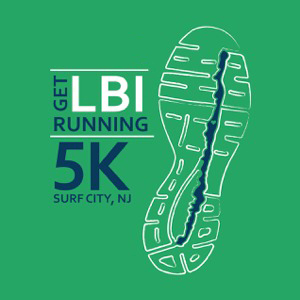 Today is the last day to register for this annual run that benefits the Surf City Volunteer Fire Co. and EMS. All the details HERE in The SandPaper. The race is scheduled for May 19th starting at 9AM. Surf City business owners might want to read about the new ordinances regarding signage as of May 9th HERE in The SandPaper.